Matthew Carney is a Lighting Designer based in Chicago. 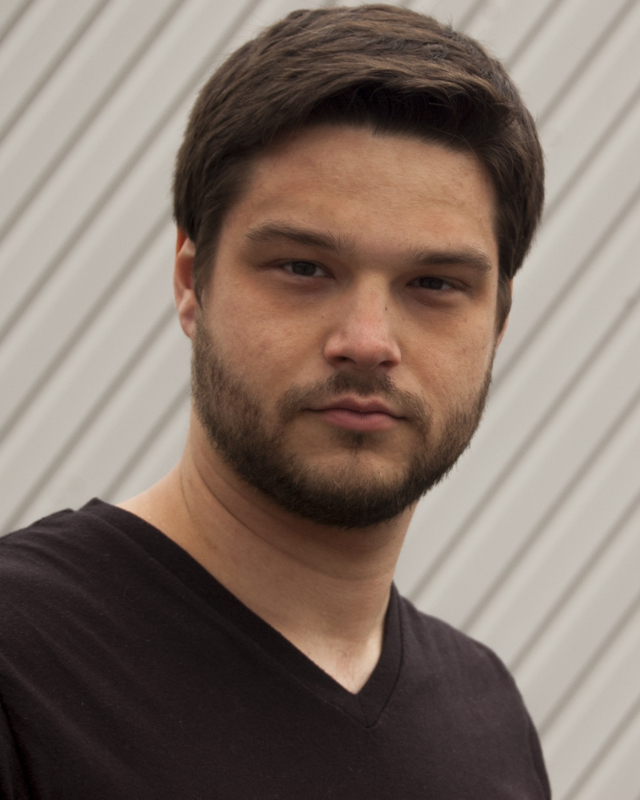 Matthew has designed lighting for numerous theatre, dance, and concert productions, and has a Bachelor of Arts in Theatre from The University of Iowa. He currently working on Lips Together, Teeth Apart at Eclipse Theatre.